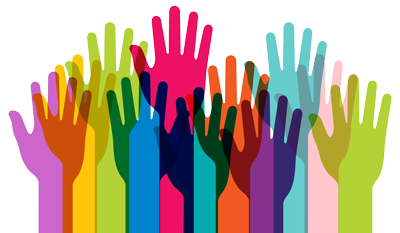 National Diversity Awards – We’ve been shortlisted! 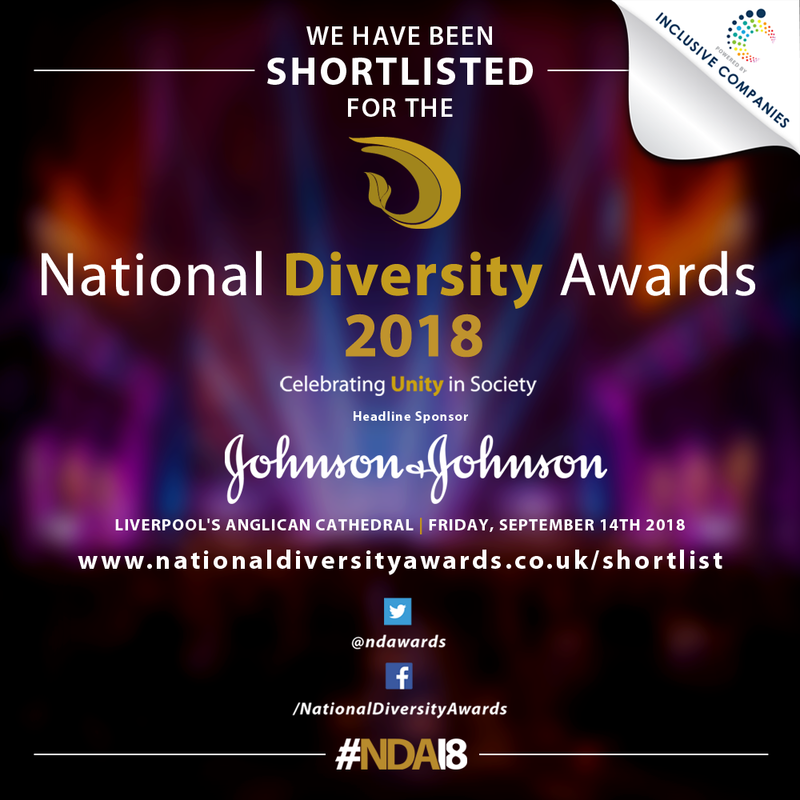 Thanks to everyone who supported us in the nomination process for the National Diversity Awards – we’ve now been shortlisted in the “Community Organisation (Multi-Strand)” category (and been congratulated by Tom Daley)! We’ll find out if we’ve won at a ceremony in Liverpool Anglican Cathedral on September 14th.